according to the Nigerian National Petroleum Corporation (NNPC), a syndicate of cross-border smugglers are now taking advantage of the current scarcity experienced in the country. The NNPC in a statement also explained that at the moment, its crude oil for product swap programme – the Direct Sales Direct Purchases (DSDP)- was under pressure and unable to satisfy this increased petrol consumption because it is originally programmed to meet the 35 million litres daily consumption level and not the new 55 million litres. The statement quoted NNPC’s Group Managing Director, Dr. Maikanti Baru, to have said these at a session with the Joint National Assembly Committee on Petroleum Downstream, where he reportedly made a detailed presentation on the current scarcity. Baru also explained that apart from straining the ability of NNPC to sustain the prevailing 100 per cent petrol importation in the face of increasing cost, the current situation was equally impacting negatively on NNPC’s resources for servicing Joint Venture Cash-Call and other obligations. 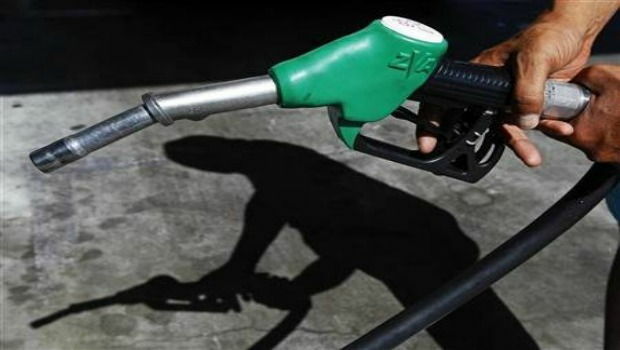 He said to sustain adequate supply of petroleum products and national energy security, there was the need for the federal government to provide flush volumes in January and March 2018 as well as create enabling environment for other oil marketing companies to participate in the importation of petroleum products.